On October 17, the 11th station of examples to follow! 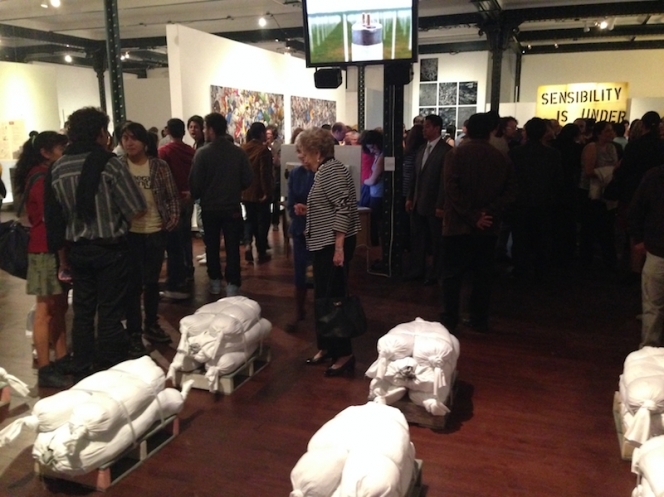 expeditions in aesthetics and sustainability opened in Capilla del Arte, Puebla in Mexico. In collaboration with UDLAP, Arquetopia, Heinrich Böll Stiftung, Goethe-Institut Mexiko, GIZ and the sustain fo Volkswagen, Lanxass, BASF, Patronato de la Industria Alemana y Cultura we are opening the 11th station of ETF! at in Capilla del Arte.